After three decades of rule by Omar al-Bashir, Sudan wakes up today to an uncertain future. Incensed by increased costs of living, demonstrators first took to the streets on December 19. Over the past three months, the movement has morphed into calls for Mr Bashir to resign. In February, the president passed a set of emergency measures granting the security forces sweeping powers. Ultimately, the loss of police and military support proved to be Bashir’s undoing. Protests intensified over the past week, concentrating outside the president’s residence and army headquarters. On Monday, soldiers shot at security forces in an effort to protect anti-government protestors. On Tuesday, the country’s police force released a statement calling for a “peaceful transition of power”. By Thursday morning, the military had seized control. 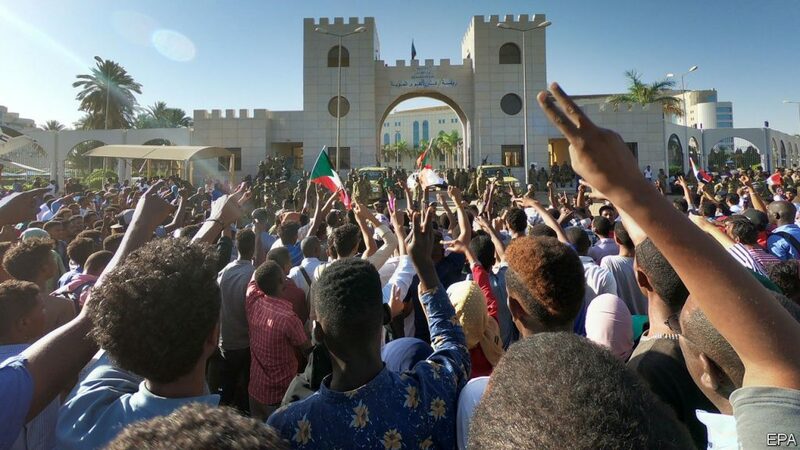 Soldiers encircled the presidential palace, took over TV and radio stations and closed Khartoum Airport. 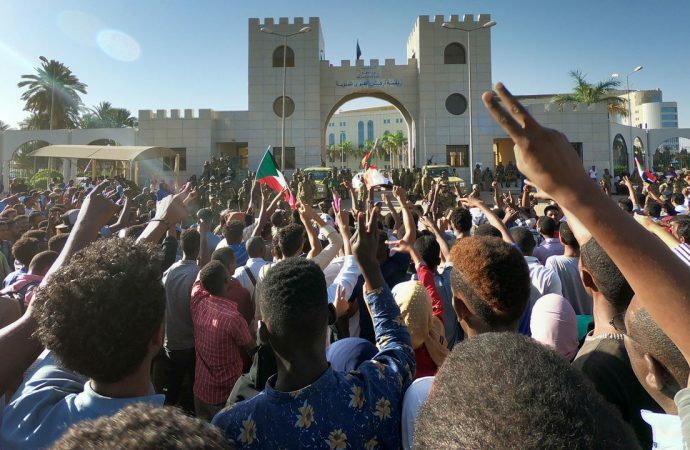 Meanwhile, tens of thousands of Sudanese poured onto the streets to celebrate and tear down images of the fallen dictator. Mr Bashir is now under house arrest, and a military council is expected to rule the country. Whether the military is willing to cede real power to a civilian government remains uncertain. Indeed, it is possible that another strongman autocrat could take Bashir’s place in the coming year.